Like adults, children need the best fitness trackers for kids to monitor their daily activities. And with the help of a parent, using an activity tracker to set and monitor fitness goals should be straightforward for a tot. Every kid activity tracker can tell a child’s sleeping patterns, report the steps they took in the last 24 hours, suggest the total amount of calories they eat, and return the total number of calories burned. According to medical guidelines, parents should indulge their kids in at least 60 minutes of physical activities on a daily basis. But engaging a child in moderate brisk walking or intense running isn’t going to be as easy as it sounds, unless with some motivation. That's why your child needs an activity and fitness monitoring watch. The primary objective of buying a watch that tracks physical activities is to encourage a child to master the art of daily exercise and adapt to healthy living. By setting goals, monitoring progress, getting feedback, and rewarding a kid for working so hard to keep fit, these devices can motivate kids to do more every day. What are the Best Activity Watches for Kids? For an tracker that strikes a good balance between design and data accuracy, we recommend FitBit Alta HR. It is easy to customize. Compared to the original Alta, HR has an improved heart rate monitor, sleep tracker, and the most accurate Reminder to Move. 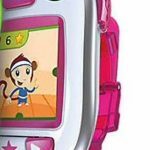 LeapFrog LeapBand is the a good fitness watch for kids aged between 4 and 7 years. It supports 50 active challenges that encourage healthy play to keep kids on the move all the time. 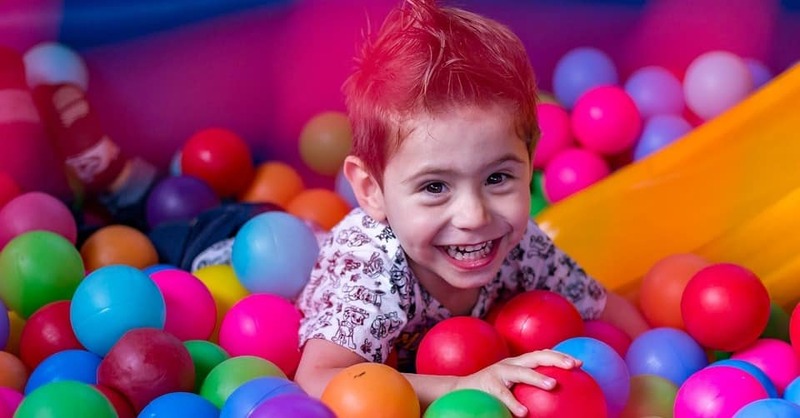 The parent control feature allows parents to set time for play and challenges for their kids. For a water resistant watch with a long battery life, go for Garmin Vivofit Jr. Unique features include Time to Move, Step Counter, and Task Timer. 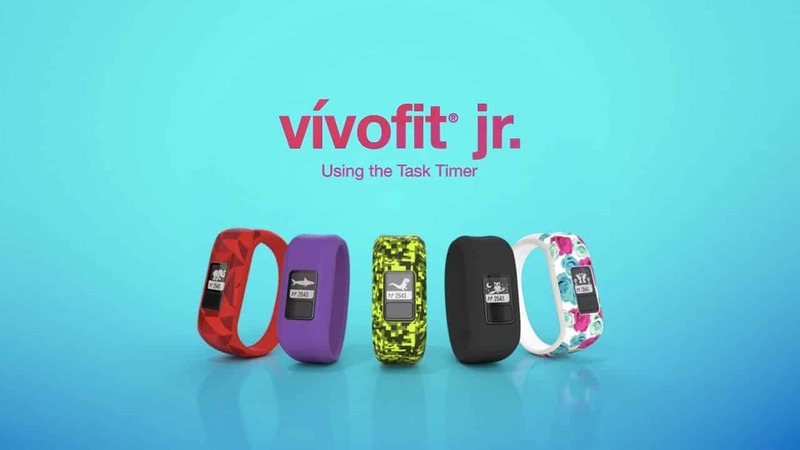 Vivofit Junior is a cheap fitness band with a premium feel. FitBit Zip Wireless Activity Tracker has five tracking mode that allows you to monitor your child's activities and progress. It tracks the number of calories burned, steps walked, and the distance covered in the last 24 hours. Sqord Activity Tracker can help your child build lifelong healthy habits. It has a parent-controlled online community where kids can interact with each other. This device delivers accurate tracking results, too. Most importantly, Sqord is the only activity watch that can increase activity levels of a child by up to 60%, thanks to the growing community. Every kid needs a true all day, all night watch that can accurately monitor active as well as inactive moments. Yet, it has never been easy to find a good fitness watch for teens and children that can give reliable and accurate tracking results. Fortunately, FitBit designed a fitness tracker for kids that strikes a good balance between accuracy and style. 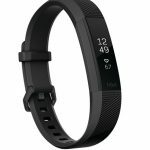 FitBit Alta HR is an improved version of the original Alta, the goal being to give you as accurate results as possible. Alta HR now features an optical heart rate monitor and an improved sleep tracker. The Alta Kid FitBit watch does pretty well in terms of battery life. It can last up to seven days without charge with continuous sleep tracking and non-stop heart rate monitoring. Also, it has an alert feature that lets you know when the battery is low. Some users say that the battery life is longer than seven days. So it might take more than a week before you give it more juice. And, it takes just a few hours to charge; you can expect it to fully charge in at least less than two hours. Sitting may not be sedentary as such. But if it becomes habitual, it means putting the life of a child at risk of chronic illnesses like cancer and cardiovascular diseases. You don’t want your child to suffer from any chronic illness. That’s why it is important to keep them active throughout the day. 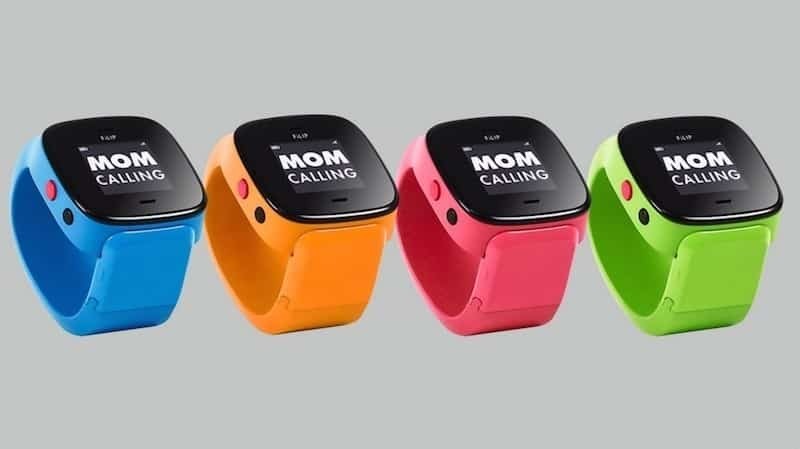 Known as one of the most popular options for kids, this smartwatch has a reminder to move feature that alerts a child to get moving after every 60 minutes. The primary goal is to break the sedentary life, giving a kid an opportunity to adapt to healthy lifestyle. Kids FitBit Alta HR is very easy to customize. If your child is a fan of so many colors, consider getting some interchangeable bands that you can use to modify the look of the watch. The bands are cheap. Usually, they cost less than $50 online as well as in local goods store. It's even good enough for women and men. LeapFrog LeapBand fitness tracker was designed for kids aged between 4 and 7 years. It is the only activity tracking watch that has a personalized pet. This tracker has 50 active challenges that encourage active play by keeping your kid(s) on the move all the time. With the help of LeapFrog LeapBand, your child is able to make and build healthy life choices, even in your absence. This fitness watch has parent control features on LeapFrog Connect. Parents can use these controls to set challenges as well as play times for their children. Because LeapFrog LeapBand works so well in water, it should be useful for kids who love to play around water all the time. And if you have a six or seven-year-old who loves to swim, you can buy them LeapFrog LeapBand for swimming. You will love LeapFrog LeapBand because of its challenges. With up to 50 games designed to keep your child busy throughout the day, it should be easy for them to develop a positive, healthy lifestyle over time. Whether they want to leap like a frog, march like an elephant, or wiggle like a worm, LeapFrog LeapBand can meet their playtime needs. The 50 challenges built-in in this fitness tracker for children don’t just keep your kid active all day for fitness’s sake. Treat each challenge as a game that awards your kid with points that your young man or woman can use to unlock new pet toys and pets to play with. 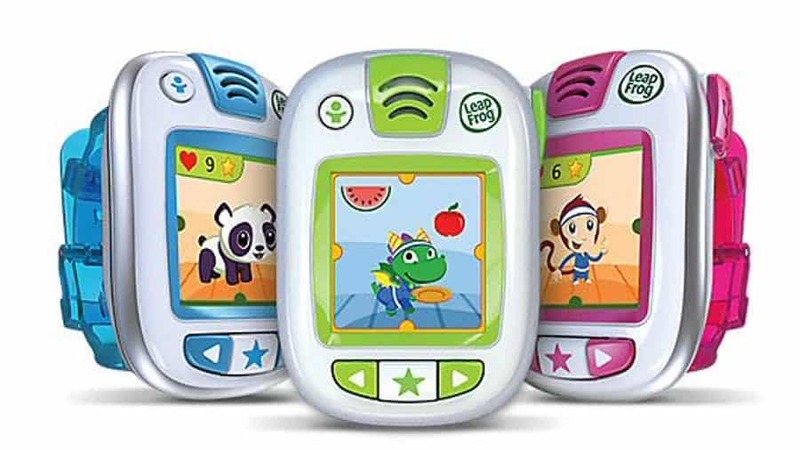 LeapFrog LeapBand has 8 pets. Your child can pick any one pet from the eight pets, give it a unique name, and pick a favorite color for it. This kind of customization gives your child the freedom to make this tracker to look more personalized than the default watch. Garmin designed one of the most praiseworthy fitness and activity watch to help every kid meet their fitness goals, the Garmin Vivofit Junior. The ideal goal of the company has always been to help kids break the sedentary life cycle by engaging in special exercises like running and brisk walking. Today, Garmin Vivofit Jr. gets every child physically active for at least an hour every day without a lot of pressure from parents. This fitness watch is what I like to call a sturdy, child-friendly wearable that tracks both active and inactive moments of a kid. It tracks steps taken, laps swam, and miles covered by a kid. Moreover, it monitors sleeping patterns and return accurate results. Garmin Vivofit Jr is useful, waterproof fitness tracker that treats more than 2 hours of inactivity as a sedentary life. If your child fails to move for 120 minutes, the bar will light a red signal to tell him or her that it is time to move. To reset the bar, a kid has to move around the house for a couple of minutes. Garmin activity tracker for kids always counts every step that your child takes throughout the day. You can keep a record of these measurements and compare the data at the end of every two days or a week. The comparison chart can help you determine whether your child is leading a healthy lifestyle or otherwise. The step counter feature isn’t 100% accurate, though. Sometimes kids make movements that rack up steps without walking. And that’s probably because children and adults always move differently. Therefore, it is important to remember that your comparison chart won’t be an accurate data but an approximation. Garmin Vivofit Jr. is the only kids fitness band that allow parents to schedule tasks into a kid’s daily routine. 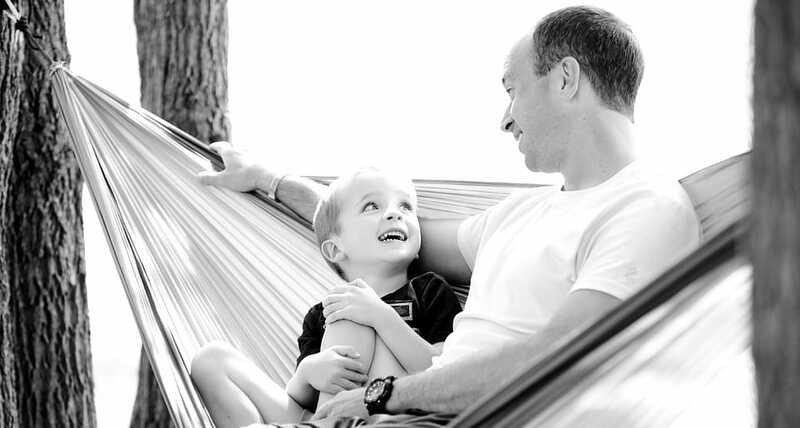 You simply create a list of things you would like your son or daughter to do throughout the day. And then you let them track the activities that you have scheduled. This feature enables kids to complete the task they need to without you reminding them of what needs to be done. You will get an update on the Garmin Vivofit Jr app every time your child completes a task. Just make sure you are in the range of a child and your Bluetooth connection is on. To make sure your child gets into a routine, try to schedule tasks every day. Garmin Vivofit is basic when it comes to sleep tracking, but it still give results that you can use to gauge your child’s sleeping patterns. Not only does the sleep tracker feature tell you the number of hours a child slept, but also it gives you clues if your child slept at all. It is compatible with a mobile app for parents. Although it's an option for parents under a budget, yet rich with premium features. The step counter is not accurate. It takes time for a child to master daily routines. FitBit always takes the first spot when it comes to designing lightweight and wireless activity trackers. 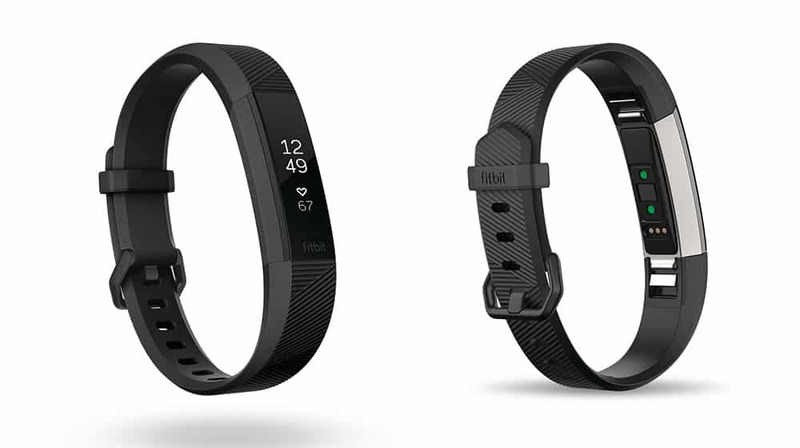 And of all the wristbands in the FitBit brand series, FitBit Zip Wireless Activity Tracker is the most lightweight and the smallest device compared to other wristbands. FitBit Zip is designed for adults and Kids. And, it is easy to use. It has a small display screen that you tap. And, you can help your kid wear it on any part of their body. It would be great to fix the tracker on a pants’ waistband. It will hold tight, so you do not have to worry about it falling off and getting lost. 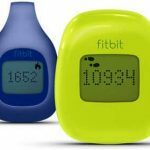 FitBit Zip for teens and small Kids helps to tracks calories burned, steps walked, and distance covered within 24 hours. You can set your child’s fitness goals, view their progress, and decide if they are doing enough to lead a healthy lifestyle. Also, it comes with a free mobile app for Android and iOS. This device is very tiny. And it weighs much less than other FitBit’s products. Because it is easy to carry around, it is recommended that parents should clip it on their kids’ waistband. It holds so well in position, so it won’t fall off easily. Yet, its tiny size makes it easy to forget. As such, it is much easier to misplace if your child take it off. It comes with a built-in Bluetooth connectively that allows you to synchronize data to your computer as well as your smartphone. To connect the tracker with your personal computer, use the Bluetooth dongle. To connect the activity wristband with your iPhone, use the FitBit App. FitBit Zip has five tracking modes. Some people say that the fifth one is somewhat hilarious. But that depends on what you find so funny. Mode 1: It tracks all the steps that your child takes for the last 24 hours, whether running or walking. Mode 2: This mode records the total distance that your child covers every single day, whether walking or running. Mode 3: This mode tracks the total amount of calories that your kid burns on a daily basis. Mode 4: It’s also known as the FitBit Smiley. The emoticon shows the current activity level of your child. Mode 5: It’s also known as the FitBit Unhappy emoticon. It is the cheeky little devil that will stick its tongue out when your kid is too lazy to get themselves in motion. FitBit Zip’s lengthy battery life makes it one of the best fitness trackers for kids. The battery can last between four to six months before replacement. Moreover, a battery for replacement is not expensive. Really, you can get one for less than ten bucks. Sqord water resistant activity fitness watch actively monitors all kids’ activities to build lifelong healthy habits. It features built-in game apps that encourage active play, keeping your kid active in everyday healthy activities. And because it has awards and points for children and families, Sqord can increase activity levels by up to 60%. This fitness watch for kids converts active plays into activity points. So, the motivating game apps can unlock rewards, encourage daily activities, and encourage a child to lead a healthy lifestyle. 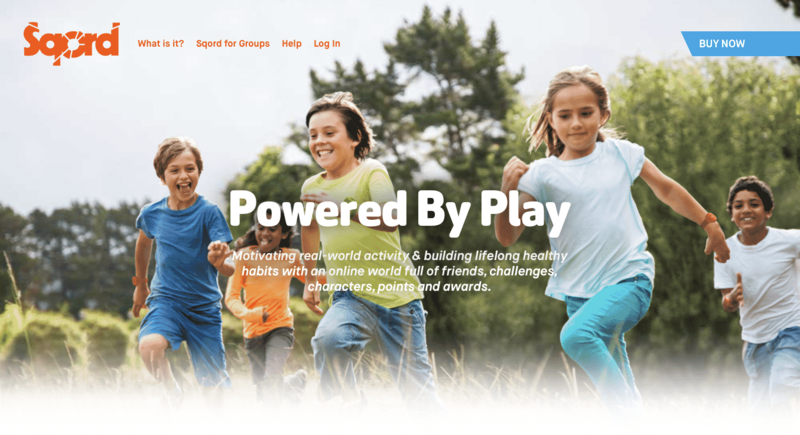 Sqord also has an online community for kids that encourage setting fitness goals and connecting with friends online. Part of the reason why Sqord is an ideal activity tracker designed for children is that it can take a beating and continue working pretty well. It is sturdy, hence not easy to break. It stays well in position once your child wears it. And, it is designed for comfort and durability. Even if your child falls, or skids, during a race, this fitness tracker will take the beating and keep on tracking. Sqord Activity Tracker targets kids between the ages of 8 and 12. And the most amazing thing about it is its accuracy. It monitors exact movements and it returns results that you can trust. Today, Sqord says that this fitness watch guarantees data accuracy of up to 99%. It does a great job in tracking active as well as inactive sessions. It monitors every step that a child takes and any kind of movement they make. The most interesting part is that it is able to take note should a child sit. Because Sqord for kids is water resistant, you never have to worry about what would happen if your kid spilled water on it. If you have a son or daughter who loves to swim, Sqord is a good activity tracker to buy them. Also, there is no limit to its level of water resistance in the terms of distance. That means this activity-tracking wrist watch won’t stop working, no matter how long your kid stays in water. Sqord has a great online community that specifically target children of age between 8 and 12. Kids can make new friends, set activity goals, and compete with one another. But social networking isn’t always safe for kids. That’s why Sqord has taken all the necessary measures to keep your child safe. In fact, this product is Kid-safe certified. There are no strangers and safety risks involved. There is no bullying, and there is no open chat. In addition to having age appropriate content, parents have full control of their kids’ Sqord account. While Sqord is a good activity wrist watch for kids, it falls short when it comes to tracking sleep. According to the manufacturer, this tracker can monitor only movements and the intensity of movements. In that case, the tracker can tell if your child was moving during sleeping hours. Wearable technology may have been a hit with the adult populations but kids haven’t been left behind either. The big companies like FitBit and Garmin now produce best tech and gadgets that have allowed kids to join the fitness craze. But are these devices any important for the kids? Well, let’s talk about their hidden benefits. 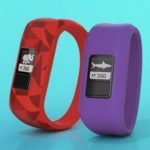 Primarily, activity trackers designed for children offer many benefits, like encouraging kids to spend more time outdoors than sit in the house watching movies or playing computer games the whole day. A more active child is stronger and healthier, which also translates to less spending on medical costs. But kids are not like adults, and they may not understand the importance of leading a more active life. The only way to encourage them get out and partake of some activity is by buying them a fitness tracker that is designed specifically for kids. The following are the main reasons why your child highly likely needs these devices. I am one of those people who strongly believe that prevention is better than cure. Rather than wait to fight with a dangerous lifestyle disease, you would be better off instilling a healthy way of living. And this is where activity trackers designed with kids in mind comes in. These devices will no doubt let you keep a close eye on the health and wellness of your youngster. They gather a lot of information based on the day-to-day tasks of your youngster. It also presents this information on a third-party app that you can analyze to get better insights into your kid’s wellness. A basic fitness tracker for kids will be able to determine important metrics like steps, calories and rest monitoring. This information will come in handy when preparing food for your family. For example, you will be able to prepare food according to caloric needs of your kids. With an avalanche of PS games and TV programs, kids are spending more time indoors than ever. But as we all know, this is not only bad for their health but also their brains. And it doesn’t help that most kids would rather spend time indoors than get out to be engaged in some energetic workout. Leading a sedentary lifestyle is not great for your child. This is because it reduces your child’s capability to think creatively and to come up with useful suggestions or remedies. It’s critical that your child utilizes their minds to the best of their ability right at the start of life. A child who gets at least an hour of exercise everyday is healthier compared to one leading a sedentary lifestyle. This is why it’s important to encourage kids to stay active every one hour. It is well known that a fitness tracker for children is a great device motivating them to be more active through exercising. If your child remains inactive for most of the time, there are high chances that they will get sick. Using a fitness tracker encourages them to remain active, something that is important in warding off preventable diseases that come because of lazy living. Heart diseases claim many lives every year. While there are many causes of cardiovascular diseases, you cannot completely rule out lack of exercise or excessive weight. 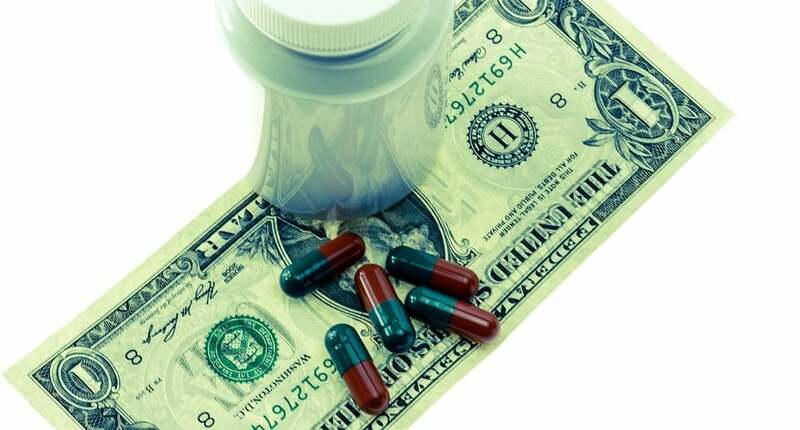 So, while you may think that it’s expensive to buy a fitness tracker, the truth of the matter is that you will save a lot in the end in terms of medical expenses. If you have decided to track your child’s activities, you will want to look for ways of ensuring that they stay on the track much longer. It never hurts to ensure that they are trudging in the right direction if you want them to lose a few inches or simply stay fit. Thanks to activity and fitness trackers for kids, it’s easier these days to track progress. 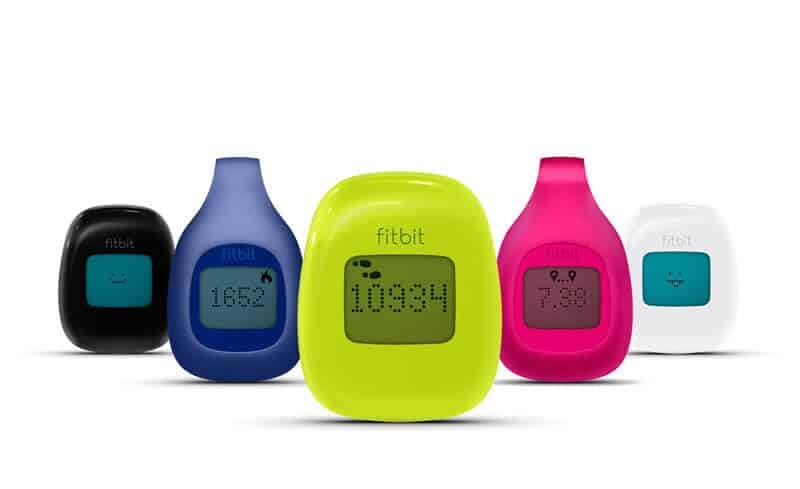 Fitness trackers help keep record of your child’s workout stats. Also, they give you visuals and reports to measure their daily performance. These devices give you a chance to start a fitness regime for your child. And they will help you a lot with regard to making healthy lifestyle choices on your kid’s behalf. Here are some of the considerations you need to keep in mind when buying one. 1. Which Form do you prefer? As a potential buyer, one of the most important questions that you want to ask is the form that appeals most to you. These devices come in a variety of forms that include clip-on, bracelets, and watches. Watches are generally preferred over bracelets especially if you want better closure. However, a clip-on appeals most in cases where you are concerned that the device will be damaged. 2. Do you want extra features? Depending on your budget, a fitness tracker can pack many wonderful features. Some allow you to send emails, make calls, receive notifications when slacking and even let you create calendar entries. But you won’t find these features in basic, low-priced calendar tracking models. Another bonus feature that these fitness smart watches have is easier synchronization. For instance, many users prefer Jawbone’s UP24 over original UP and all this is due to its syncing ability. Whereas older models will require a user to plug the fitness tracker into their phone to transfer data, newer versions let you perform all these wireless through Bluetooth. Also, some fitness trackers have pre-installed apps that work as a barcode scanner, which mean you can take them with you to a grocery store. Some other extra features that you may want to be on the lookout for are smart vibrating alarms and advanced smartwatch sensors to keep you connected to the internet. Decide which features are more important to you and make a buying decision accordingly. 3. What Activity Will You Mainly Be Tracking? Whether your kid is jogging to lose some pounds or training for an upcoming marathon, there are certain features that you need to be on the lookout for. If your kid is a runner, the basic features you want their tracker to have should include the ability to indicate lap time and time, their pace and the distance they have covered. If your kid is a serious runner, we recommend using a GPS tracker because it makes tracking a lot more accurate. GPS tracking is available in certain tracking watches, for instance most Garmin models. Swimmers have specific needs, and would generally want a fitness tracker that is completely waterproof. However not all fitness watches have this feature. In fact, most of them are simply water-resistant and aren’t recommended for use in water. If you want a tracker for heart rate monitoring, you may want to go for a tracker like FitBit Charge HR for comprehensiveness, and 24/7 bpm readings. The advanced ones even include multi-sensor platform that include tri-axis accelerometers and bioimpedance sensors for monitoring heart rate. But if you only want to track your kid’s heart rate when they are in workouts, you may want to consider options such as Mio Alpha 2 and Mio Fuse. These trackers do not keep tabs of your heart rate when you are resting. They only monitor the activity of the heart when training. 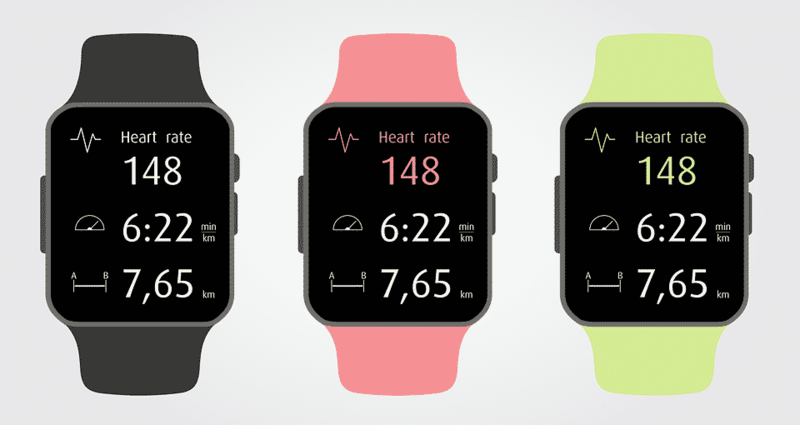 Note that cheaper fitness watches and monitors may not have heart rate monitors built in them. Activity trackers are not created equal. This is why you need to consider some factors before you make a purchase decision. You will want to decide on the form that you want, what you want to track, whether it has a heart rate monitor and if you want one with special features.